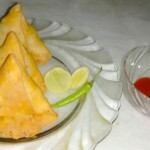 Samosa! I think there is no need of introduction of this favourite snack of all. 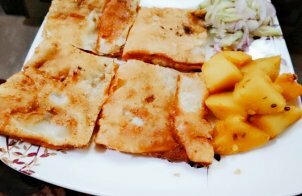 It is almost famous across the country whether in tea stall, street food or in any bakery restaurants too. 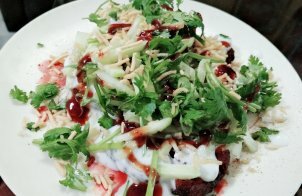 When it comes to snack times, paneer will be the right and unique choice for snacks. 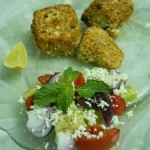 Making paneer crunchy in Desi style with the international greek salad give the aromatic flavour of the overall snacks. We always think Bread Pakora means having stuffed bread with coating on the bread and fried it. But what about giving a twist and make it in a round shape? 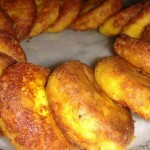 The Masala Route presents a twisted potato bread pakora for you. Potato can be used in different ways to make snacks. 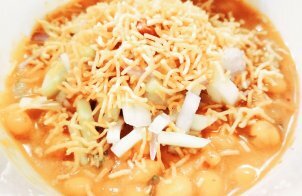 The Masala route shows you how mashed potato can turn into crispy golden brown crunchy potato snacks in home. This is one of the delicious evening time snacks. Including boiled eggs in your snack in really a great way to add protein and vitamin D in your food. Find this quick and easy to make boiled egg snack recipes from The Masala Route. 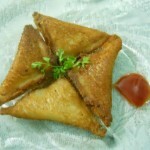 Spicy Paneer /Bread rolls are tasty appetizer as a complimentary with your tea time snacks. 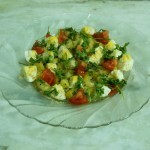 It is one of the easy snacks to make for the evening time. You don’t always need to eat meat to enjoy the feel of Kebab. 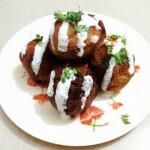 Paneer Kebab is one of such very tasty snack recipes which can be prepare in a very short time. Thinking of healthy snack recipe for your family and kids? Then why always fried snacks? Sometimes baked snacks are more delicious than fried one. 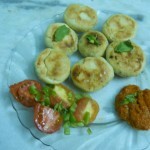 Here I am sharing with you unique snack of Baked Moong Dal Pakora with roasted tomato salad and tomato salsa. 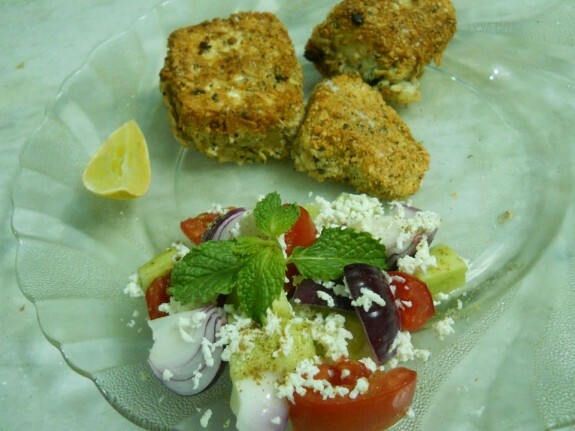 Here is one more healthy and tasty paneer snacks recipe. 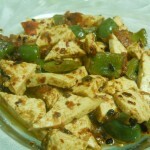 Paneer with capsicum always have a great combination while you are going to make some side dish or dry snacks. 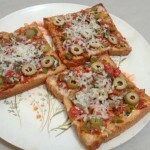 So, find a little twisted paneer capsicum combination snacks from The Masala Route. 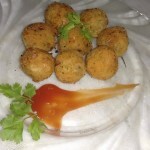 One more baked as well as little fried paneer snacks recipe. 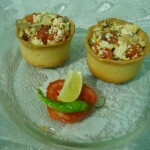 Presenting the simple paneer dish in a crispy baked cup is giving a yummy looks on this recipe. 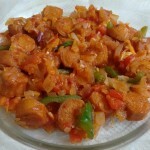 Curried Sausage Tomatina is easy and delicious food recipe that can become a part of starter on any occasion or daily meal. 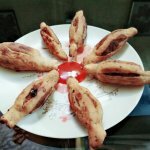 Know about this easy to make recipe. 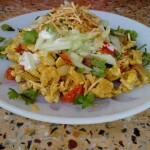 Find a unique way to serve egg bhurji as a delicious snack or chaat to your family, kids, friends or any other guests. Thinking what to eat in your snacks or planning to order something like Pizzas from Outside… Wait!!! There is something for you which can be a great alternative of Pizzas and give you a very good company in your Snacks time. 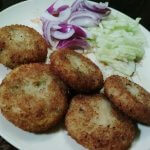 Poha Cutlet is one of the delicious snacks that can be served to the family, kids and guests as snack time or tea time Indian Appetizer. Make this amazing Baked Jacket Potatoes with the flavour of some lemon and touch of herbs in your home quickly and easily. 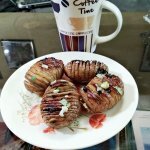 Make this impressible and delicious Potato Toffee or Aloo bites snacks in your evening time. This is one of the easiest recipes to cook. 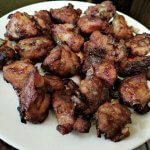 Chicken Pakora with bones is absolutely delicious and crunchy starter or snacks to munch. This is totally different from any other restaurant style chicken starter like chicken 65, chicken nuggets etc. Find the recipe here.